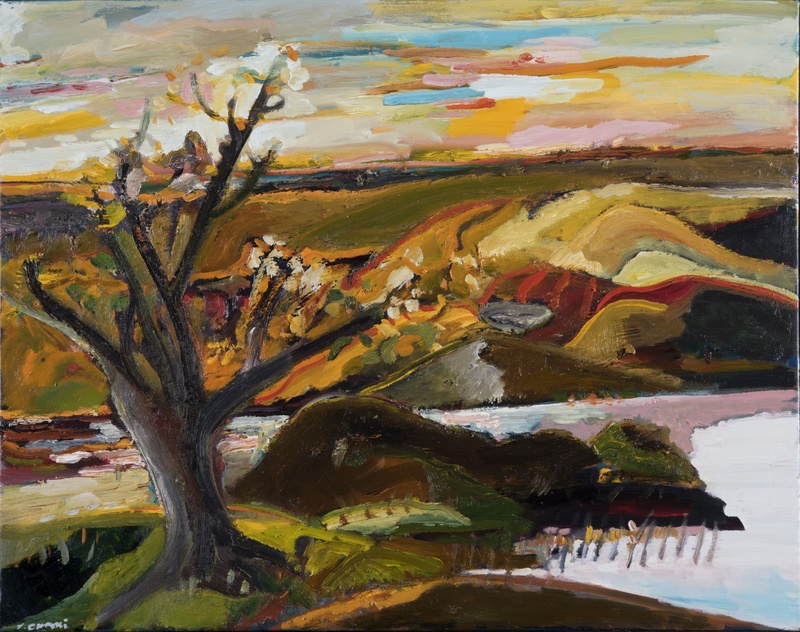 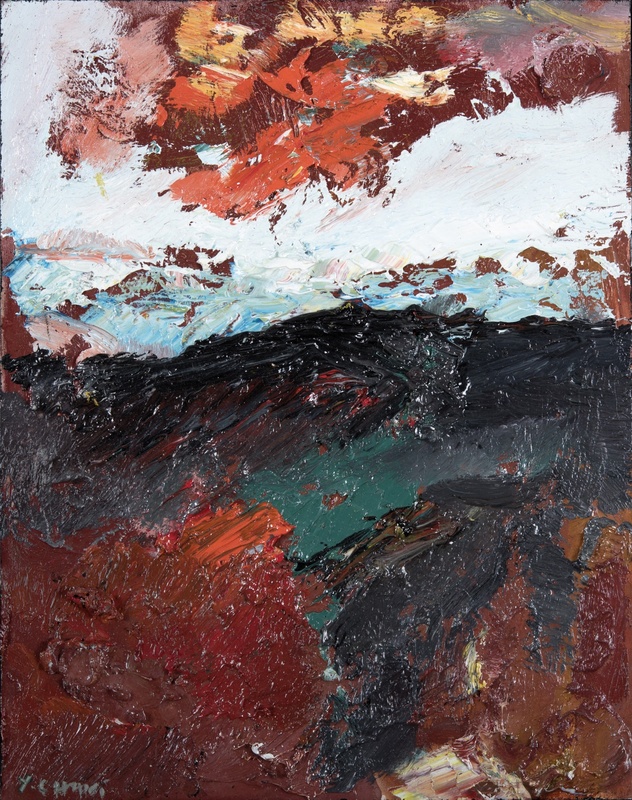 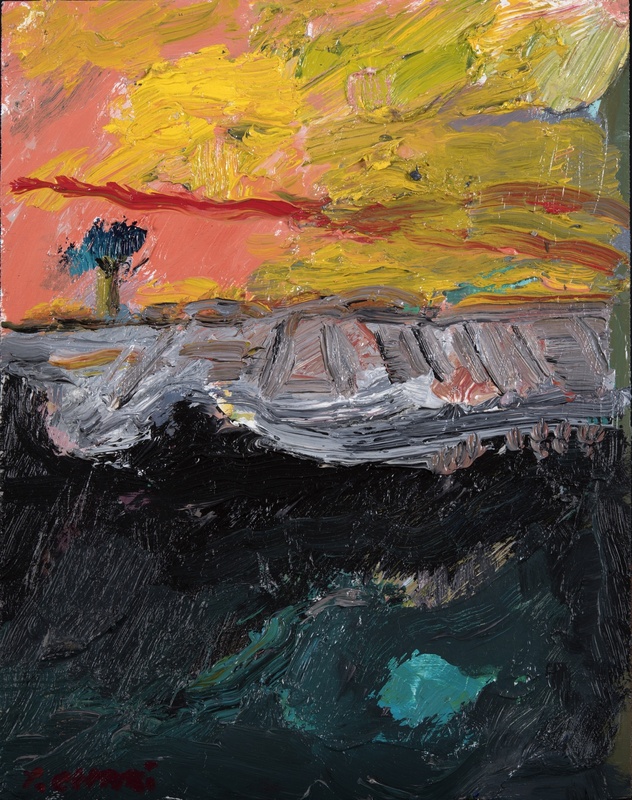 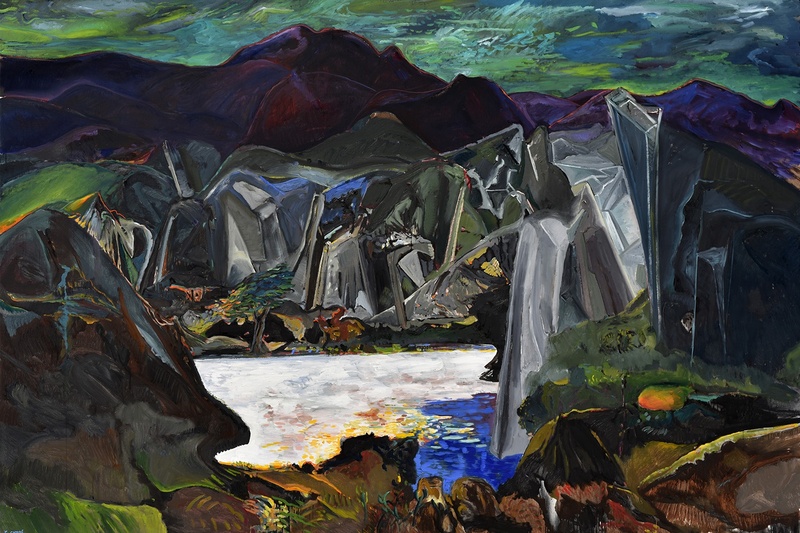 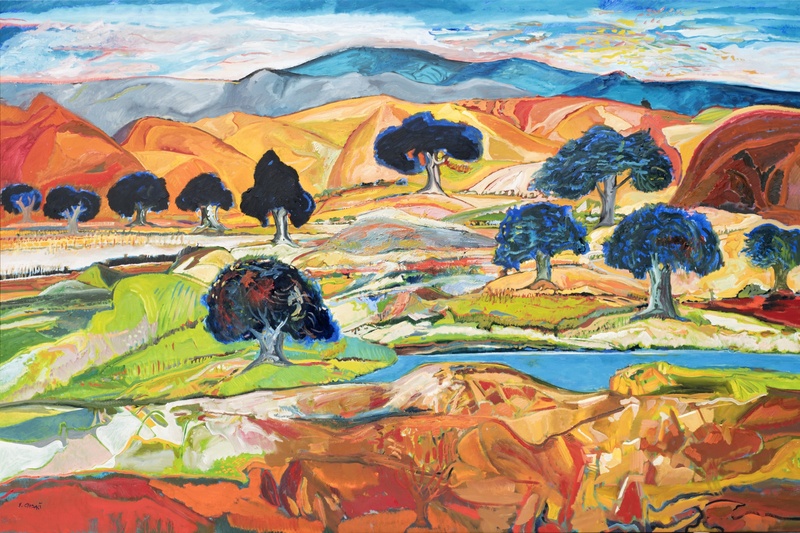 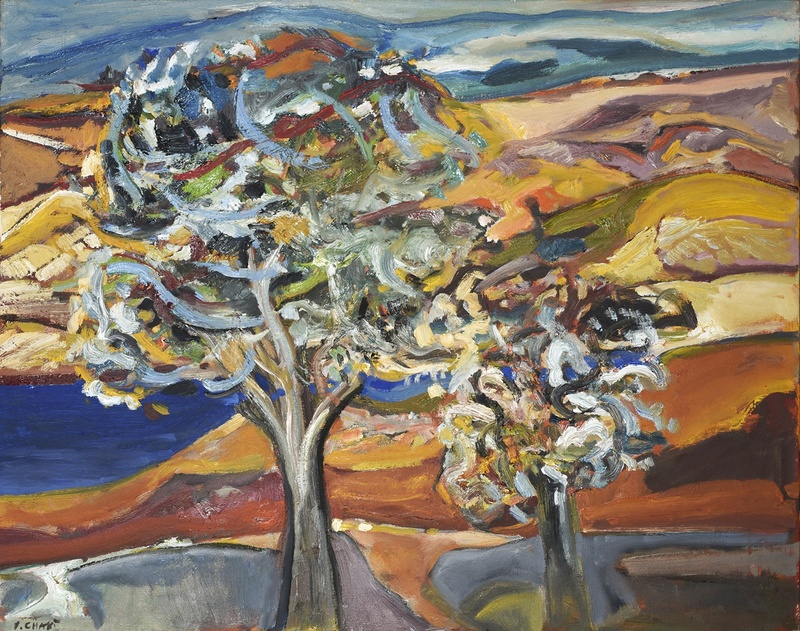 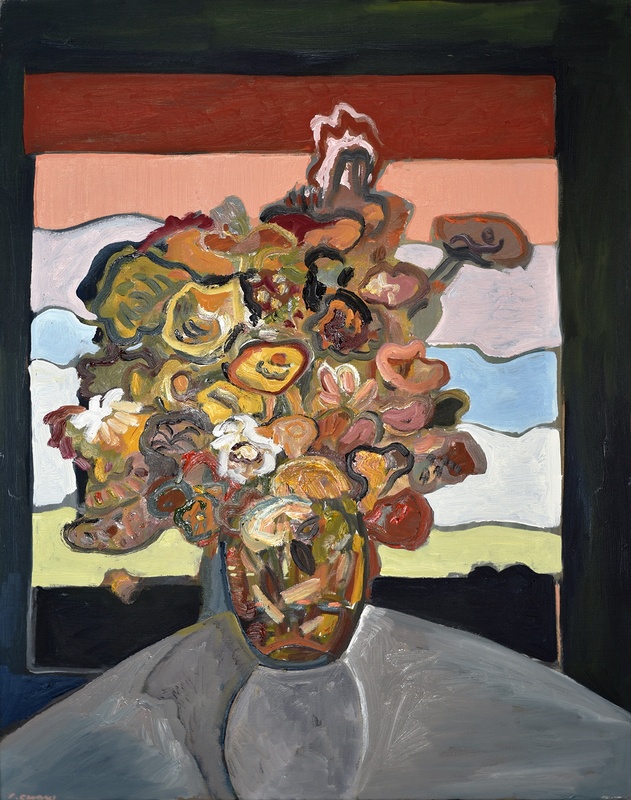 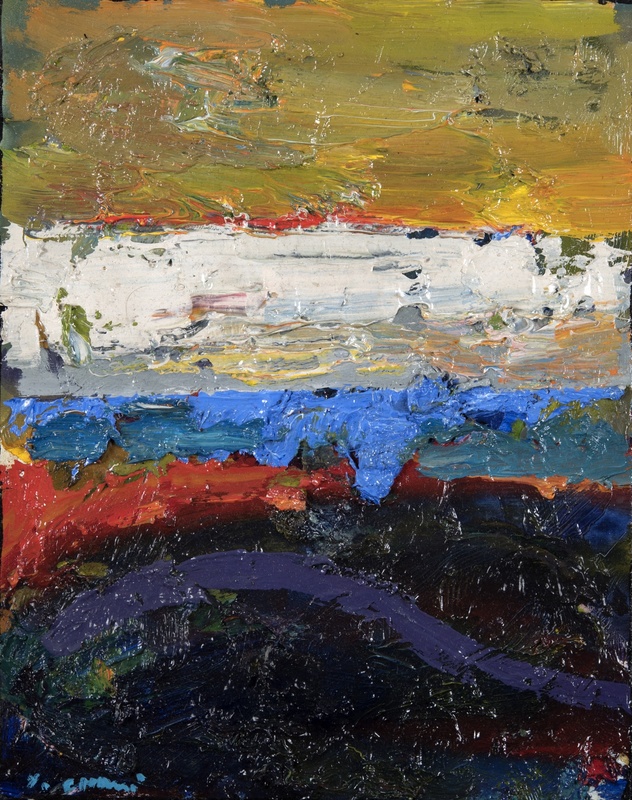 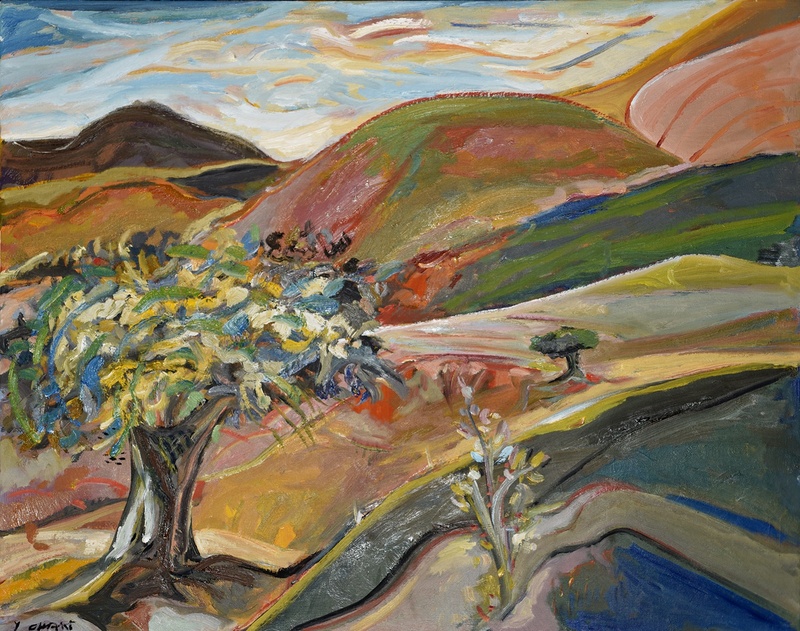 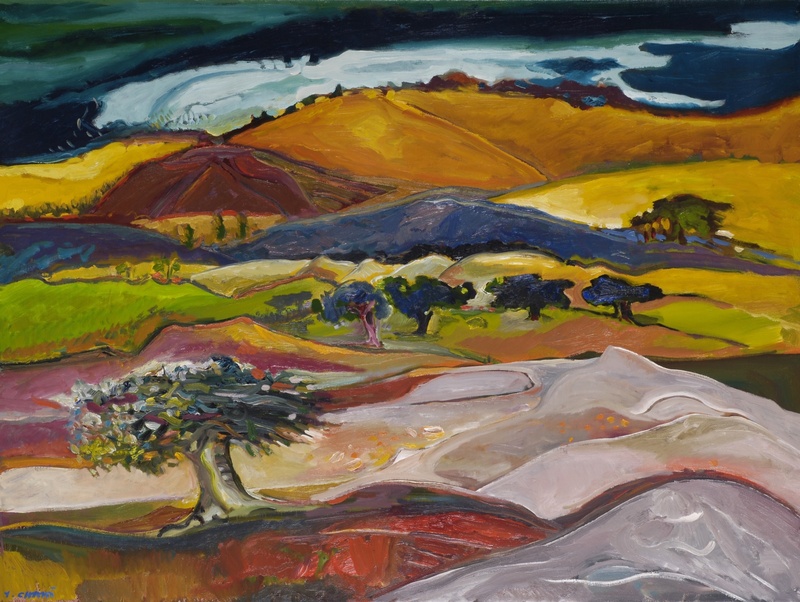 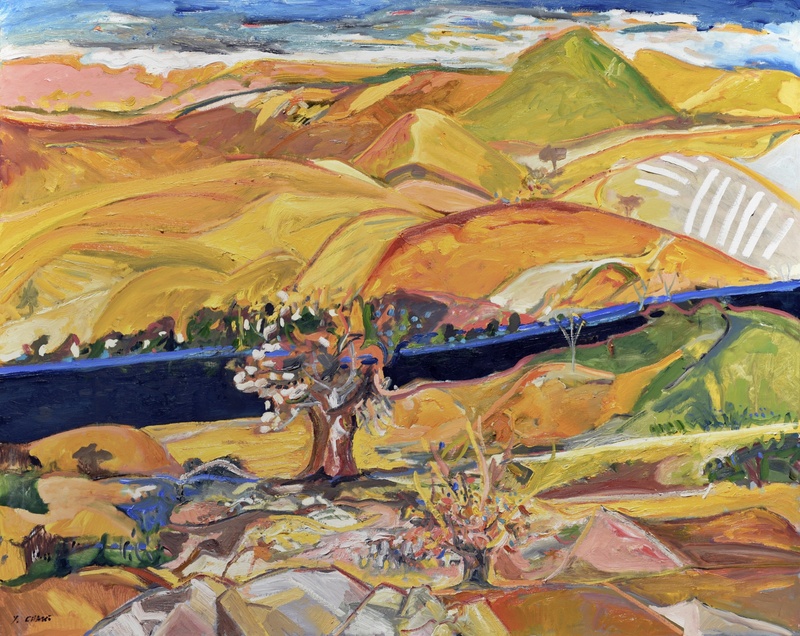 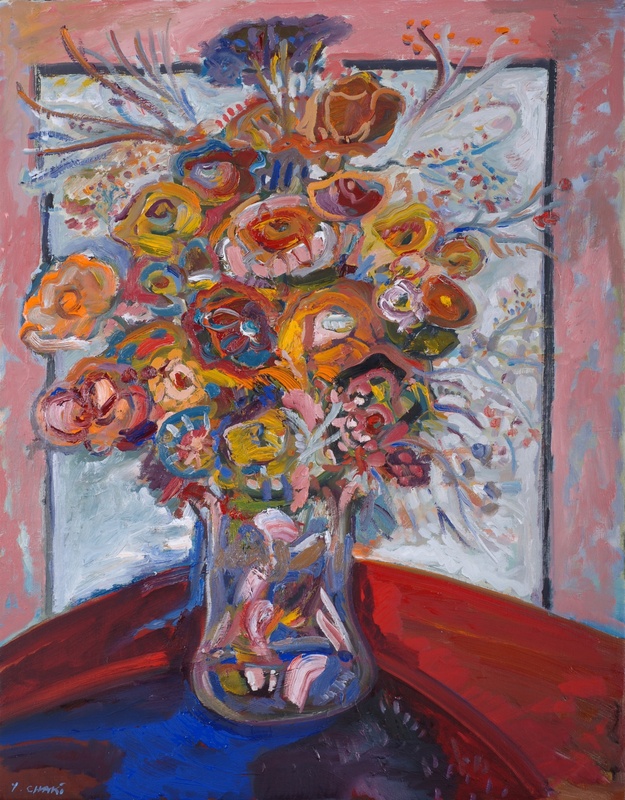 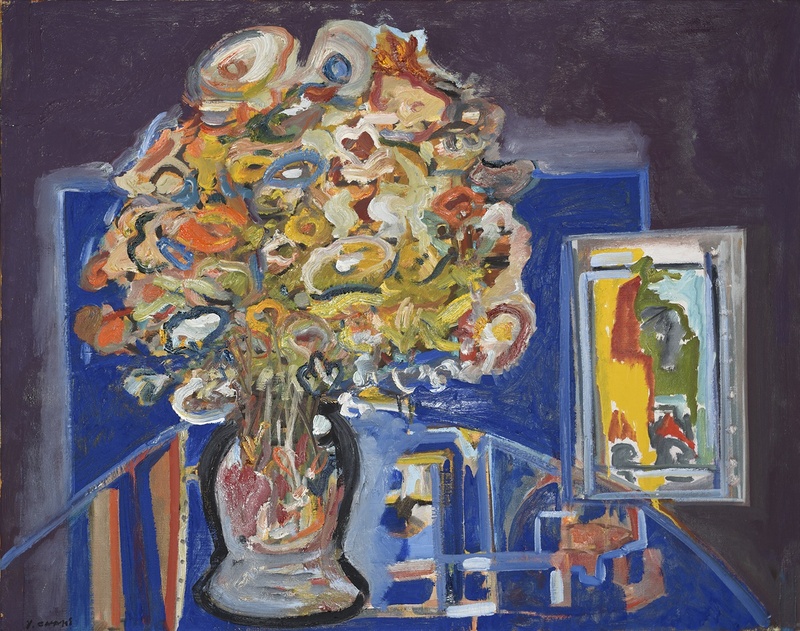 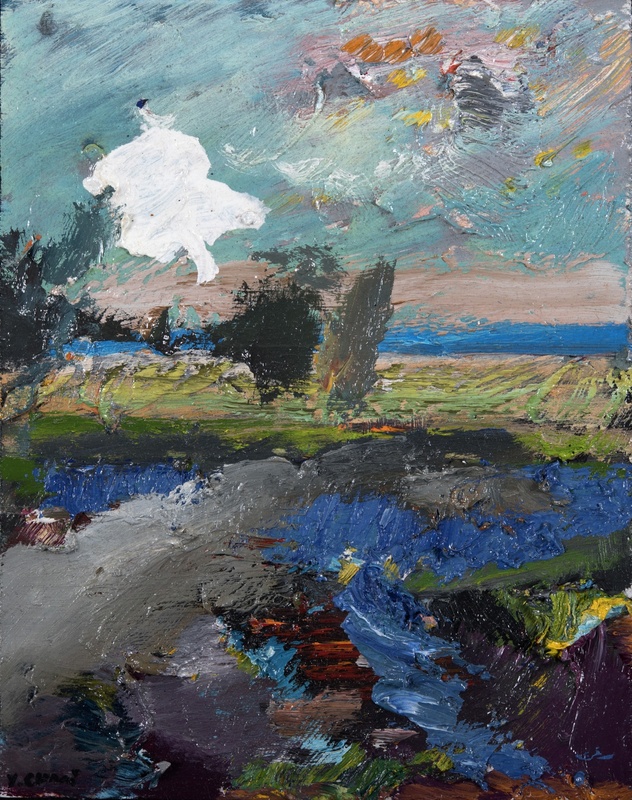 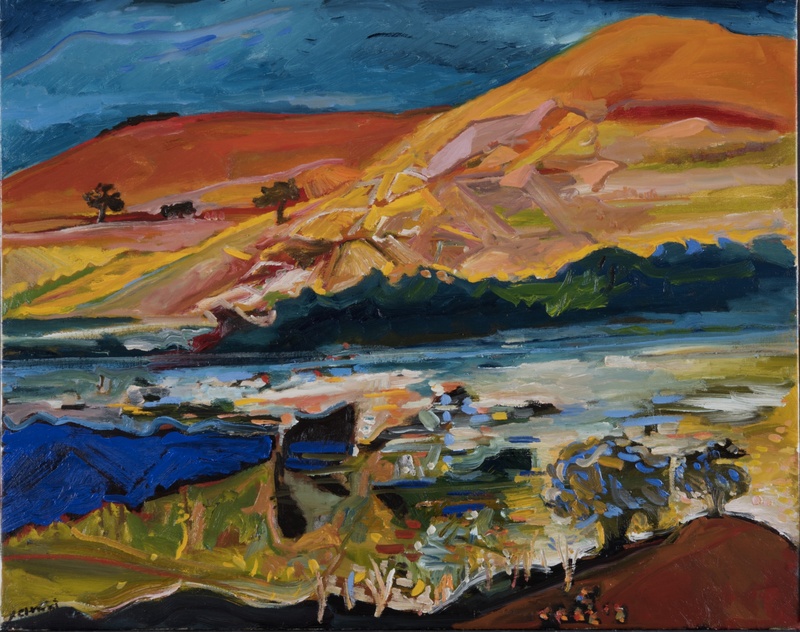 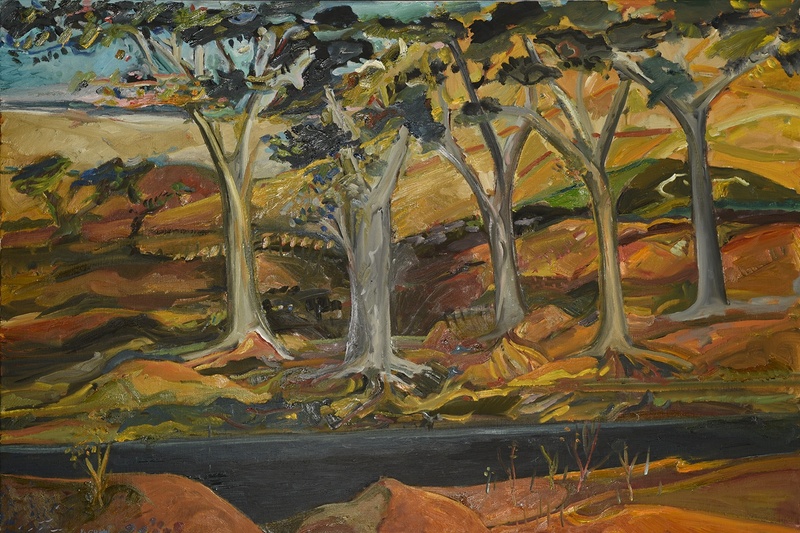 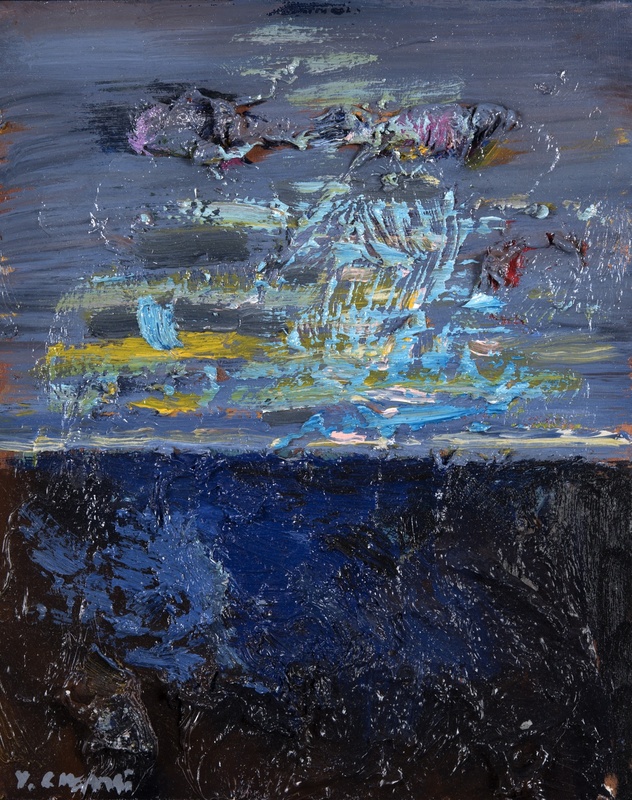 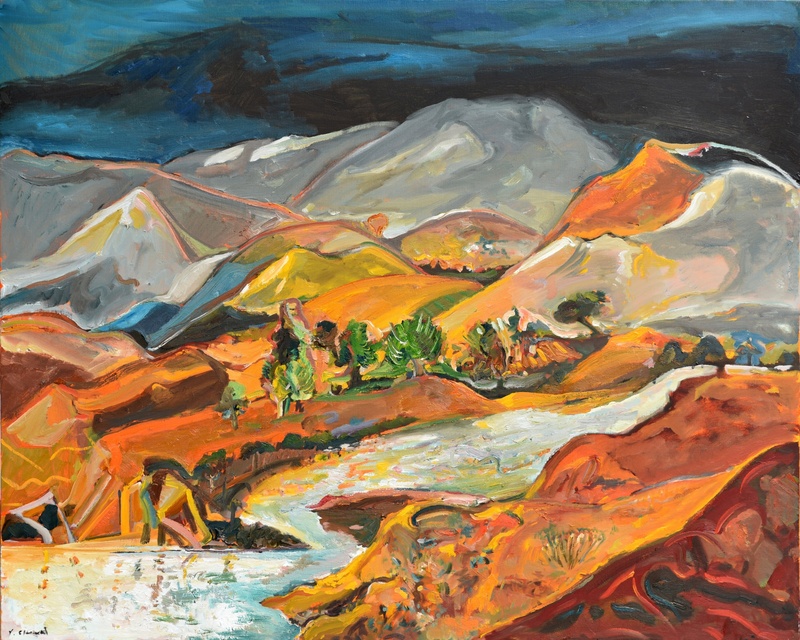 With this exhibition, Odon Wagner Contemporary celebrates Yehouda Chaki’s sixty year history in painting. 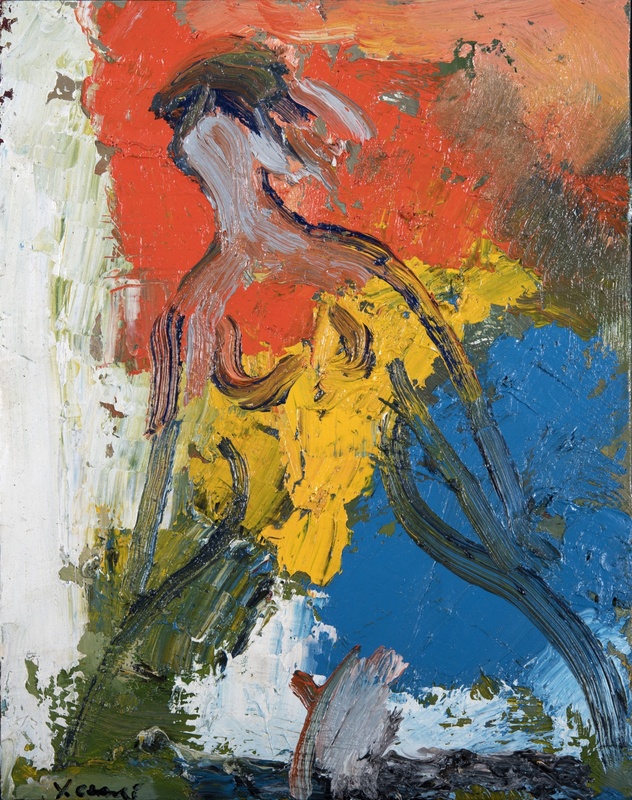 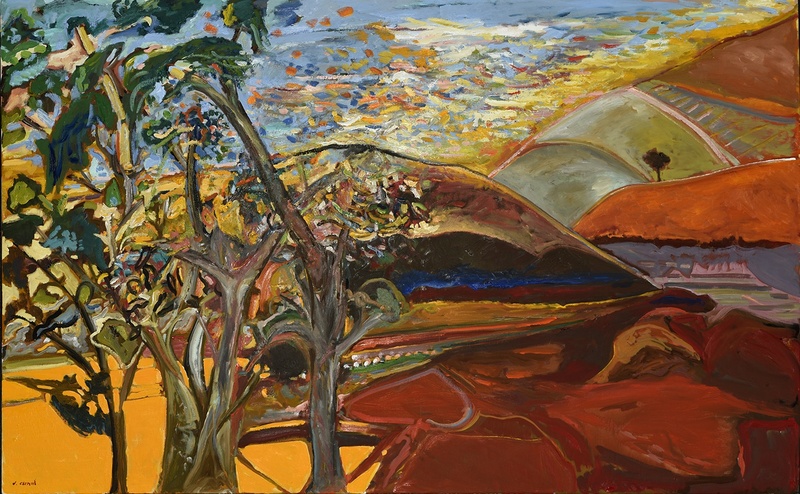 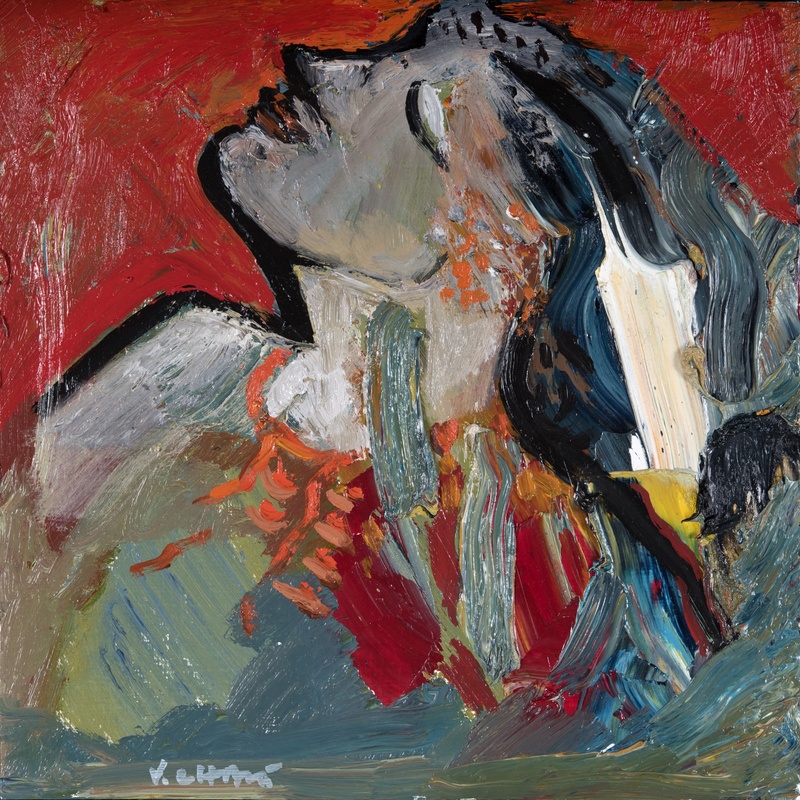 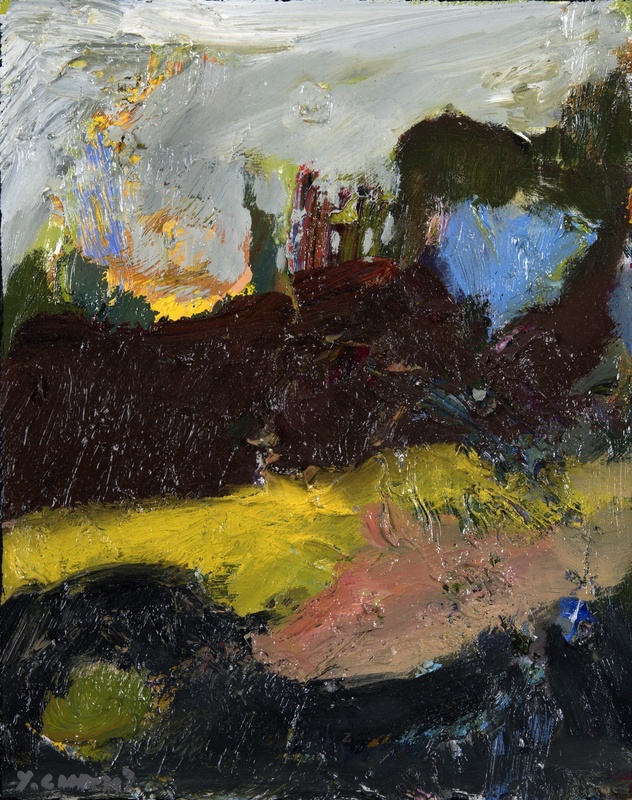 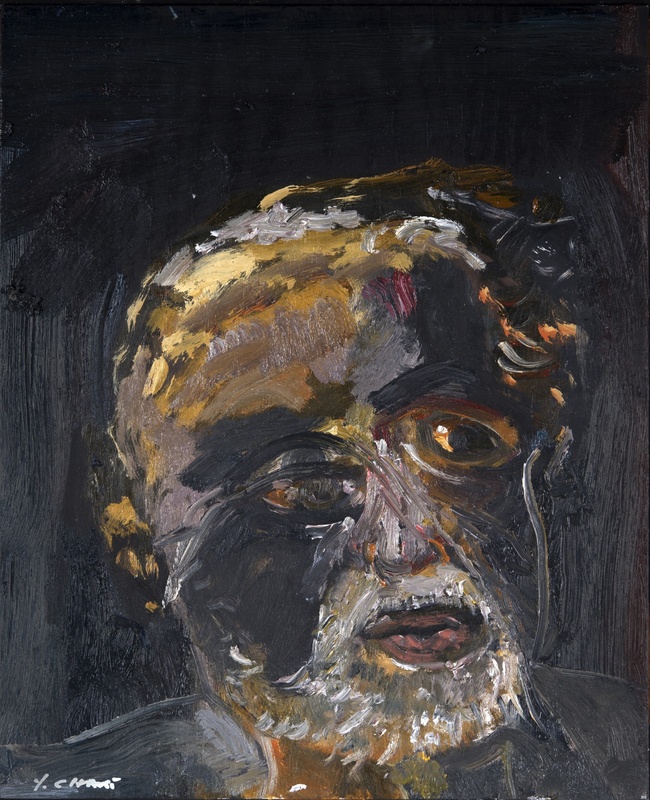 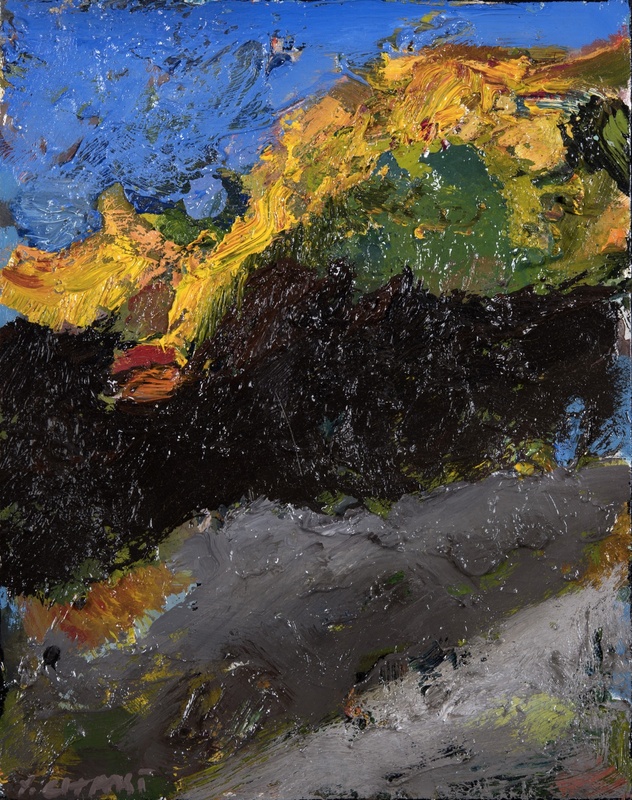 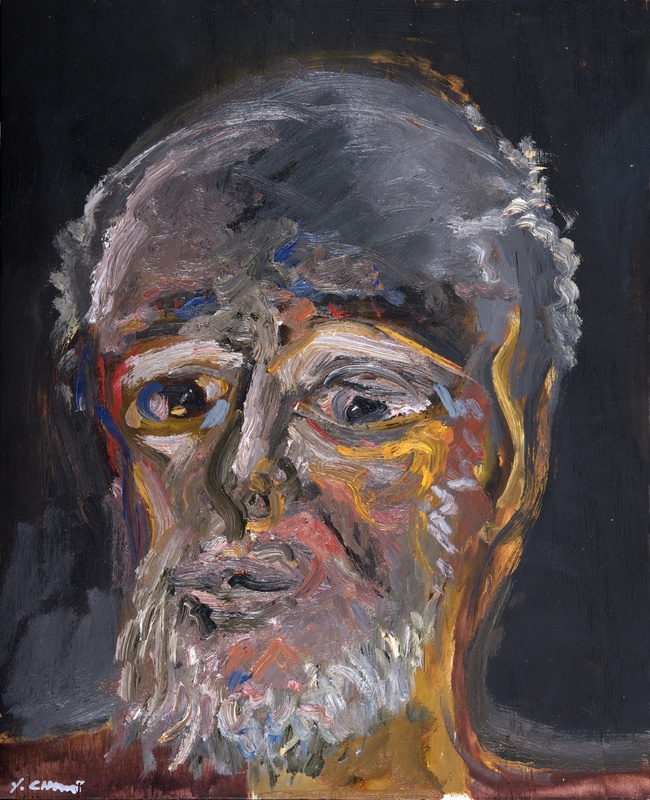 While studying at the École des Beaux Arts, Paris from 1960-1963, Chaki discovered the work of fellow alumnus Chaim Soutine, an influence which is apparent in Chaki’s portfolio as both artists use sinoid lines and organic brushstrokes. However, they deviate from one another in their interpretation of the world around them. 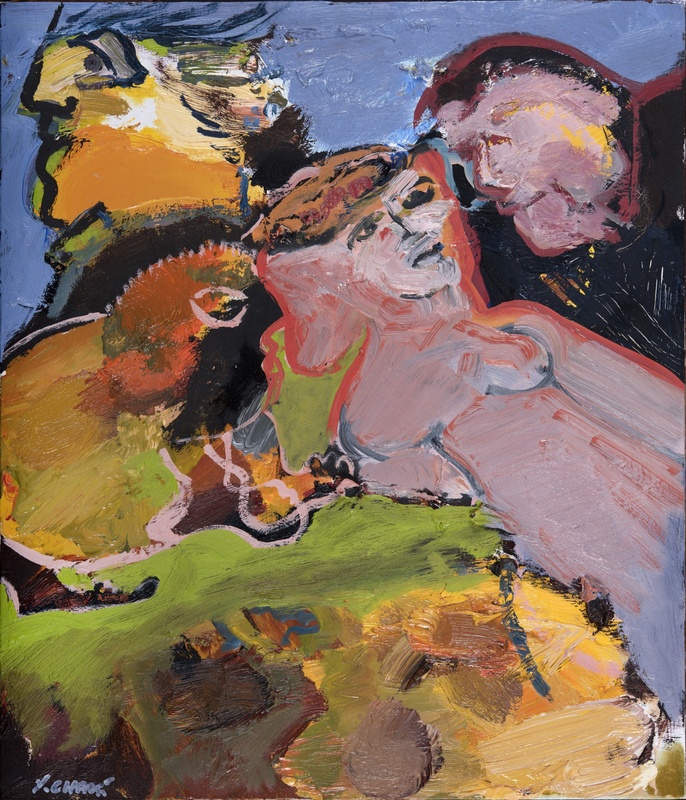 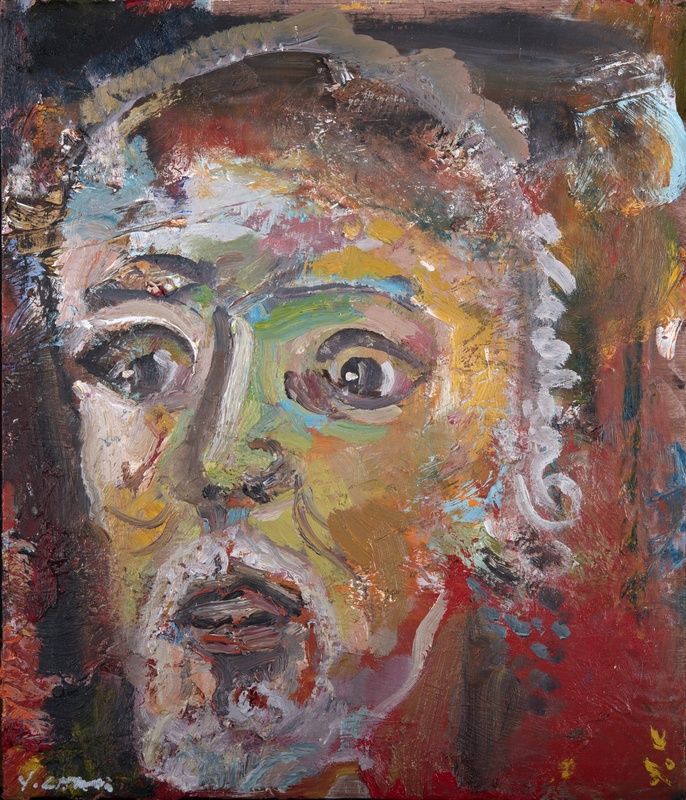 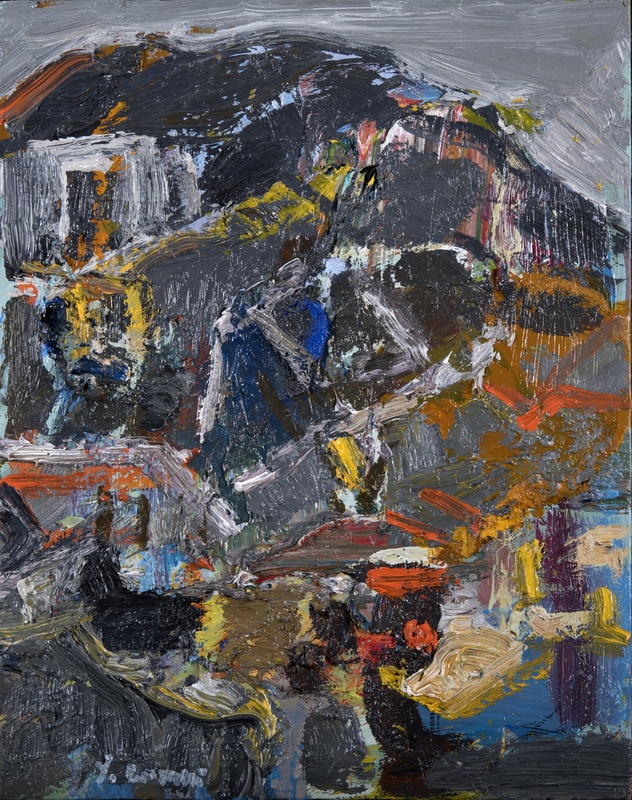 Respectively Soutine distills his compositions with a nightmarish angst as a response to the political landscape of the time, whereas Chaki brings his viewers into his own consciousness. 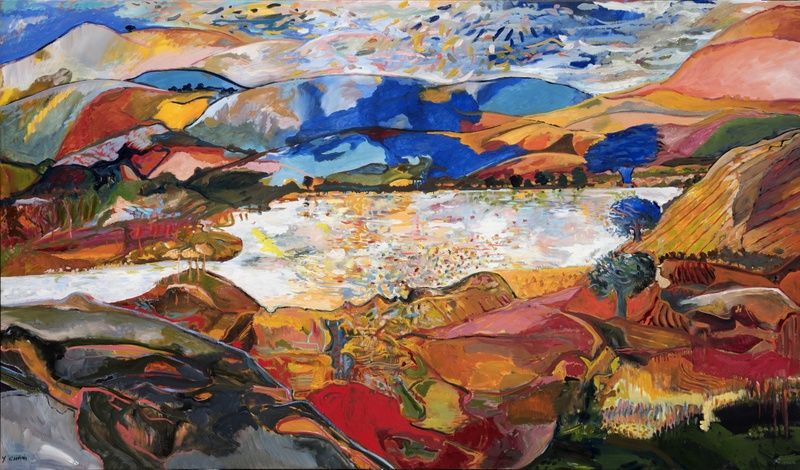 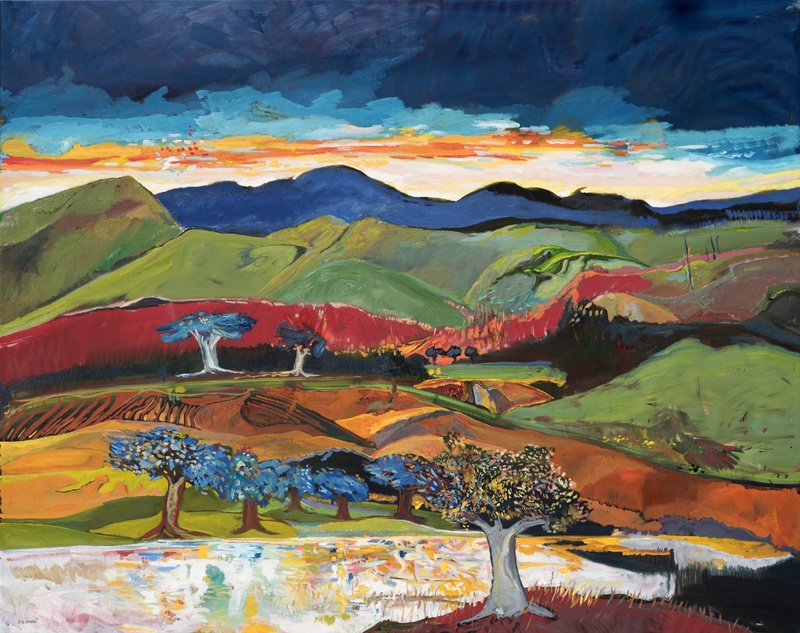 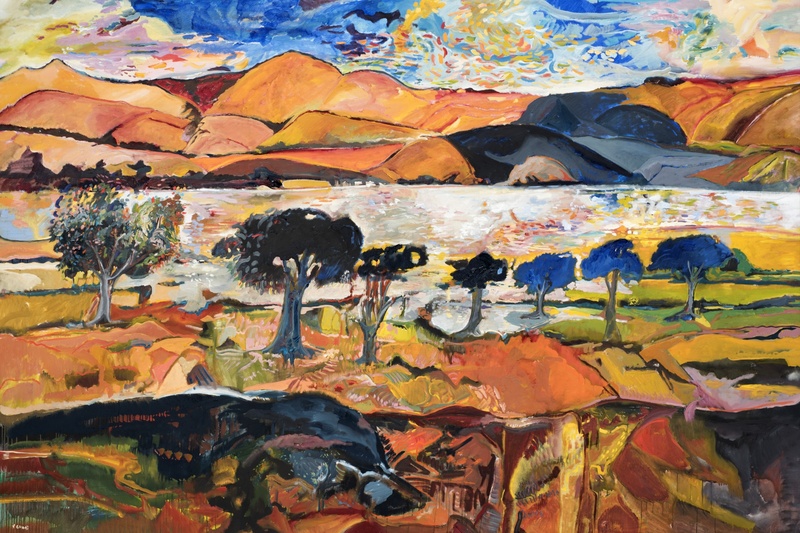 His is an optimistic dreamscape that fuses a bold and saturated palette with a passion for mark making.